To celebrate 5,000,000 posts on the THP Forum, the contests continue and this one is for our Facebook followers. THP and Budget Golf are giving away some golf balls to THPers. 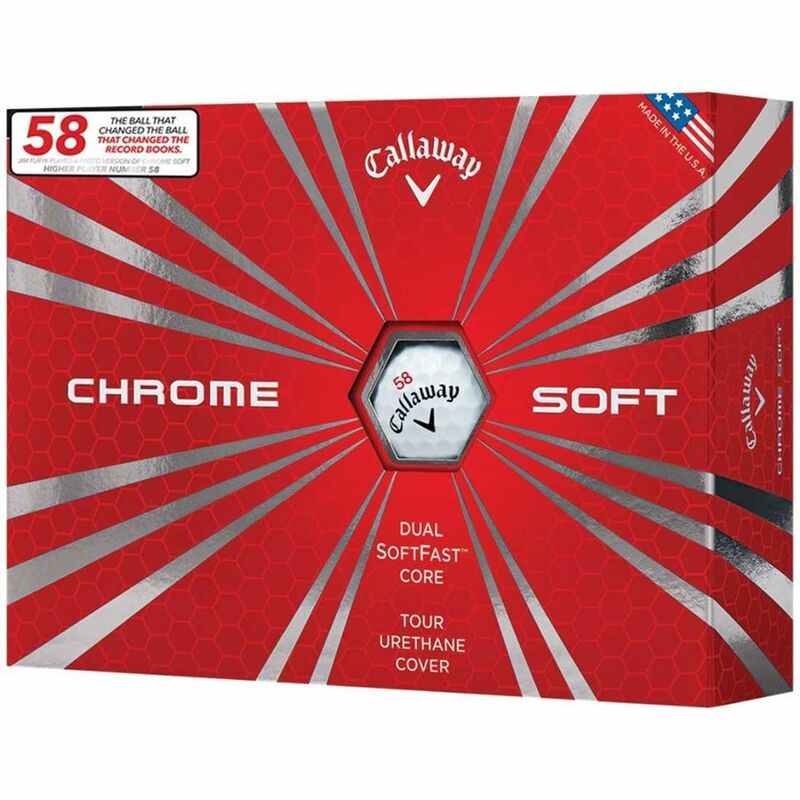 Not just any golf balls though, these are the Callaway Golf Chrome Soft Jim Furyk 58 Limited Edition dozens. Entering is easy, just head over to the THP Facebook Page and follow the simple instructions. Multiple winners will be announced in a few days and each will receive two dozen of these special Chrome Soft golf balls. Come Again? Did He Say That at the End? Never had the chance to play Chrome Softs yet but read all the positive reviews on these, and to play them with #58 for Jim Furyk’s historic achievement would be an honor. Such a great ball. I really think this ball covers just about everything a ball needs to. So many fun contests going on for THP’s 5 millionth post, I love it!! Congrats THP, this is awesome! I like the Chrome Soft balls. And these you wouldn’t even have to mark (58). Congrats on 5 mil. Here is another from the app.